News Chubby Checker - LOSE YOUR INHIBITIONS TWIST - 1962 - Rare & Swingin! Chubby Checker – LOSE YOUR INHIBITIONS TWIST – 1962 – Rare & Swingin! 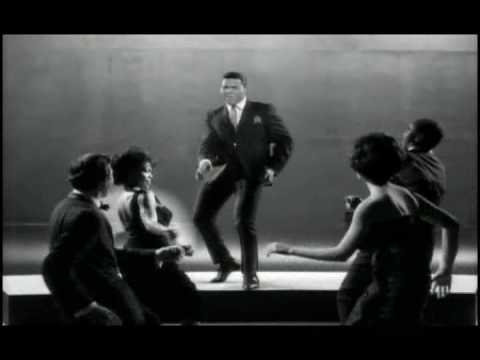 Uncommon chubby checker swingin’ twist. I took out the movie sound, and put the quality audio track in. Buddy Savitt on the sax solo. Three other saxes gave it that fat sound. A slight break from this channel’s usual post. I usually put this stuff on my other Youtube channel: “TbirdsOf1965”. #24 on my new CD!